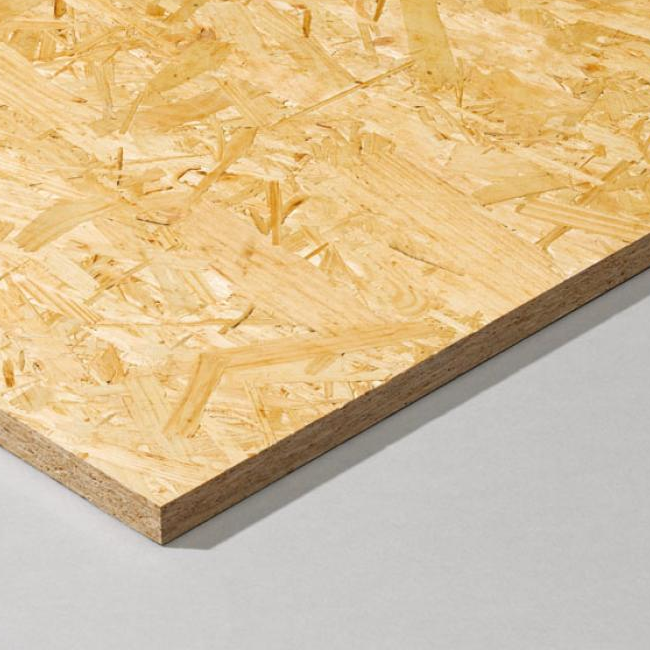 Oriented Strand Board (OSB) is a panel made with layers of precision-manufactured wood “strands” that are aligned, formed into a panel surface and pressed with an exterior grade adhesive resin. The resulting engineered product is a high-quality, cost-effective panel for structural building components that delivers exceptional performance providing uniformity, strength and versatility. 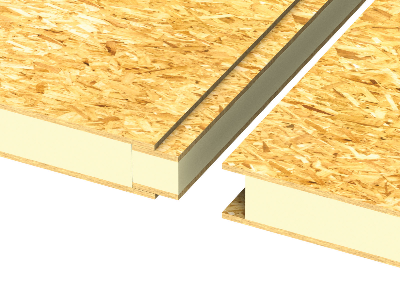 OSB is fully engineered for strength and durability. All plywoods bind resin and wood fibre sheets to form a composite material. This alternation of the grain is called cross-graining and has several important benefits: it reduces the tendency of wood to split when nailed in at the edges; it reduces expansion and shrinkage, providing improved dimensional stability; and it makes the strength of the panel consistent across all directions. 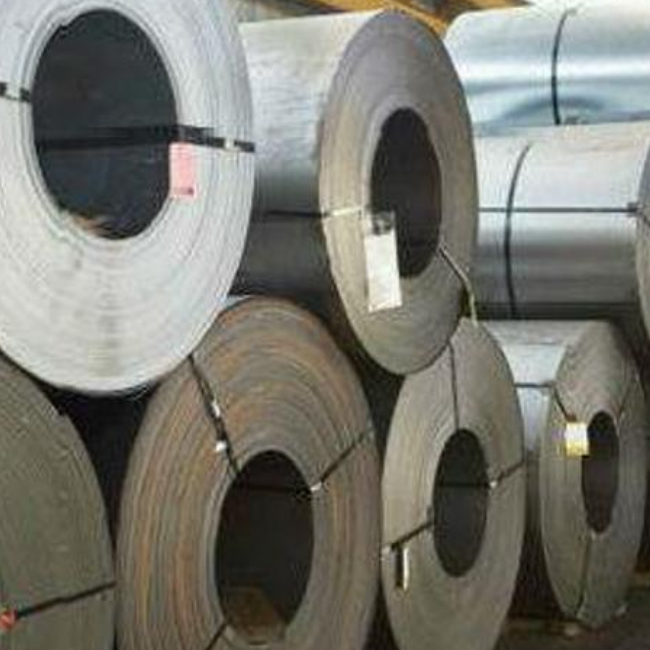 With metal skinned panels, the possibilities for profiles, textures and colors are limitless with today’s versatility in the roll forming industry. Steel profiling and ingenious interlocking panels allow for one-piece structural components that are much more attractive than standard metal panels. 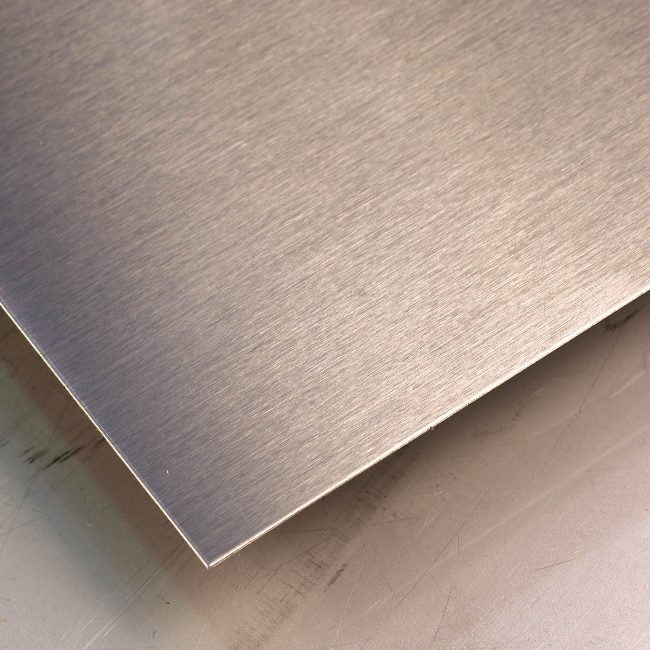 Stainless Steel Panels provide unmatched protection for the walls of your facility. With smooth or diamond plate options available, stainless steel structural insulated panels are ideal for clean rooms, scientific chambers, heat chambers, operating rooms and any projects where corrosion-blockage is necessary. 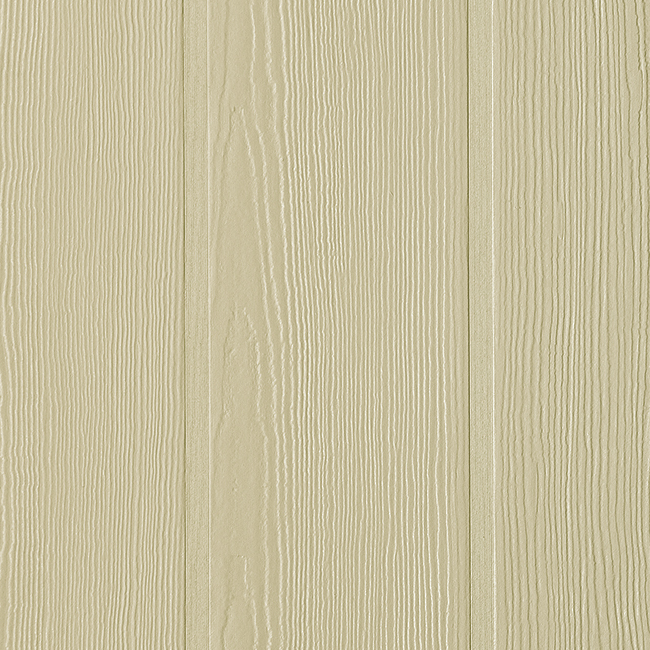 For those that want the look of wood but don’t want the hassles and costs associated with it, fiber-cement siding may be a satisfactory alternative. 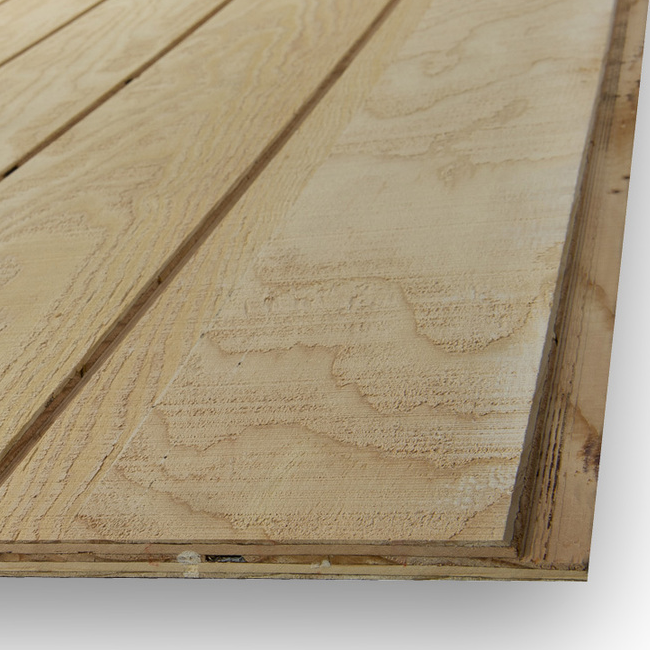 This product is available from several manufacturers in a variety of textures that are said to provide the appearance of wood. Fiber-cement siding should be more durable than wood — it is termite-resistant, water-resistant, non-combustible, and warranted to last 50 years. 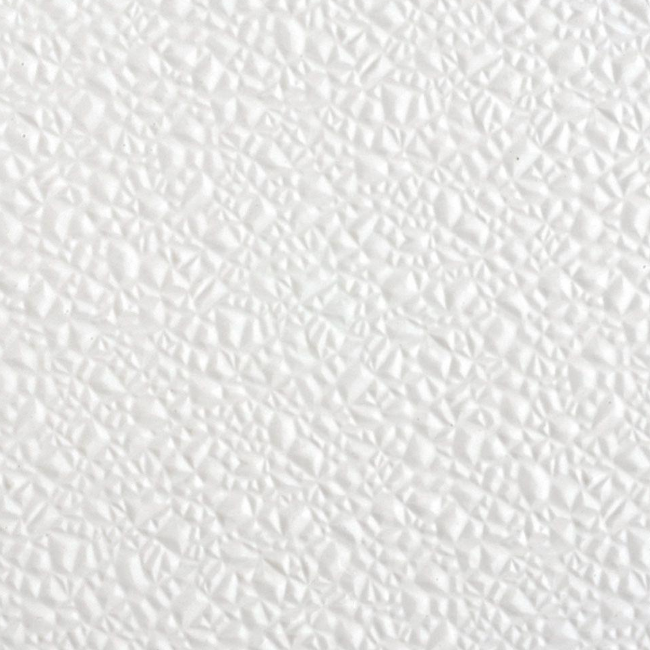 FRP (fiberglass reinforced plastic) Wall Panels provide ultimate durability, satisfying the most stringent demands. FRP is tough, water-resistant, economical to install and easy to maintain. Specifying FRP-cladded Greenix Panels allows you to design beautiful, affordable interiors for high wear spaces. Once limited to kitchens and restrooms, these products allow you to enhance classrooms, hospital rooms, waiting rooms, offices, hallways, corridors, dining rooms and recreational areas — virtually any space within commercial interiors. 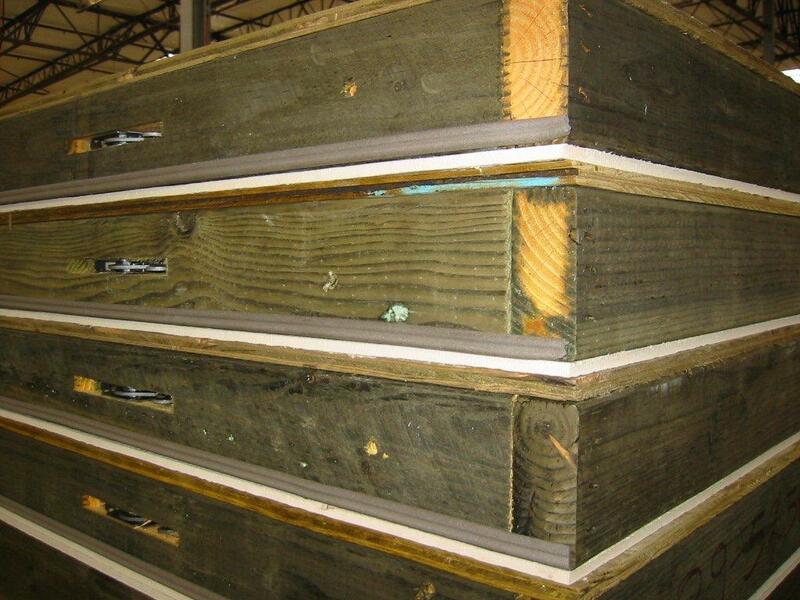 T1-11 siding comes in two major grades, plywood and OSB (or oriented stand board). 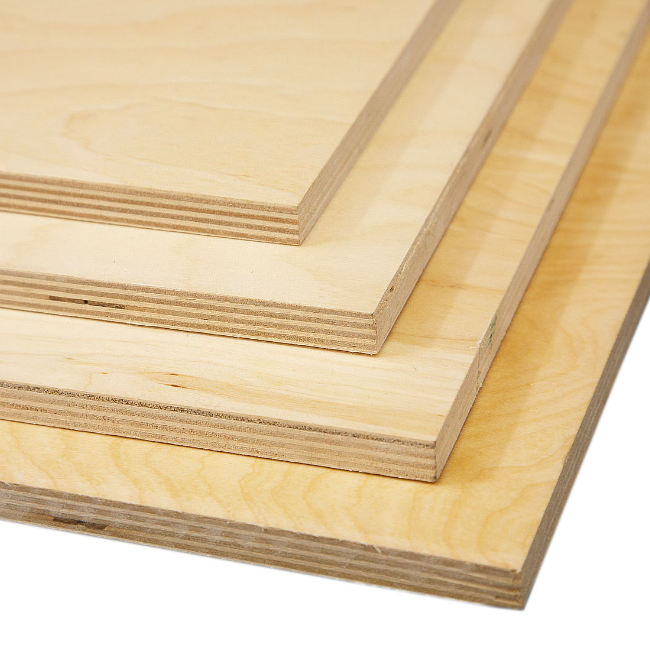 The plywood product is a little more expensive but is far superior to the OSB variety because of its greater durability and expanded finishing options. 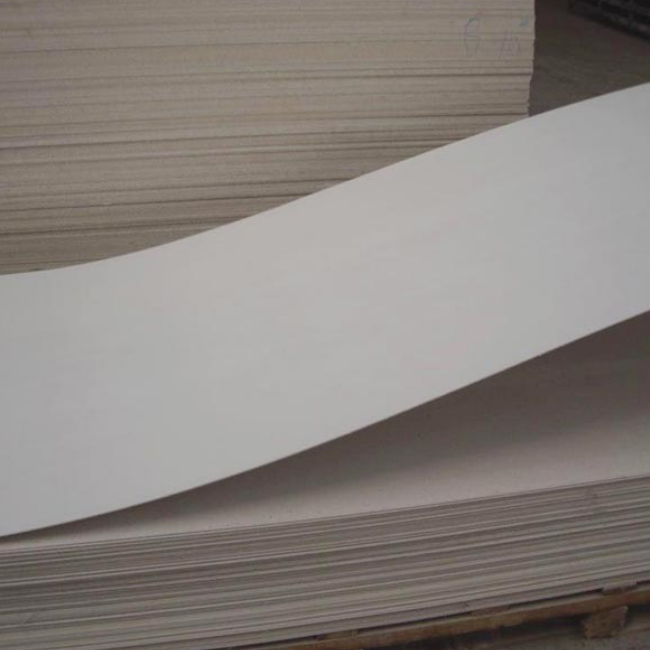 Magnesium oxide is a versatile mineral that when used as part of a cement mixture and cast into thin cement panels under proper curing procedures and practices can be used in residential and commercial building construction. 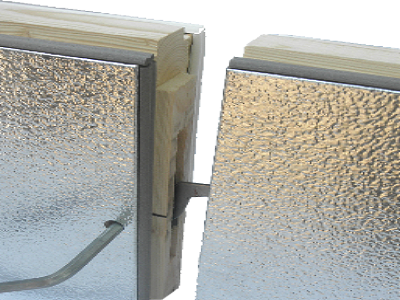 Some versions are suitable for a wide range of general building uses and for applications that require fire resistance, mold and mildew control, as well as sound control applications and many other benefits.